 The Women’s Flat Track Derby Association (WFTDA) recently announced that The Rose City Rollers’ all-star team, The Wheels of Justice, earned a spot in the 2009 WFTDA Western Regional Tournament. Wheels will compete against all-star teams representing nine other roller derby leagues for a chance to advance to the fourth annual WFTDA National Championship, set for Nov. 13-15 in Philadelphia, PA. The Western Regional Tournament, called “Derby on the Rocks,” will be held Oct. 2-4 in Denver, CO, and is expected to draw hundreds of roller derby players and fans to watch some of the best action the sport has to offer. Fans wishing to cheer on The Rose City Rollers as they take the national stage can find ticketing and other information at www.derbyontherocks.com. As the third seeded team in the tournament, The Wheels of Justice will play the winner of the tournament’s first game at 5:00 on Friday, Oct. 2, and will play at least three games over the course of the three-day, multi-level tournament. To make it to Regionals, Wheels first had to earn a ranking within the West Region by playing sanctioned bouts against other teams. The top ten teams from each of the four WFTDA regions, based on current rankings, received invitations to their respective regional tournaments. If a league was unable to attend, the next-ranked league was invited. The West Region includes California, Washington, Oregon, Nevada, Arizona, New Mexico, Colorado, Utah, Idaho, Wyoming, Montana and Hawaii. There are currently 23 WFTDA member leagues in the West Region.